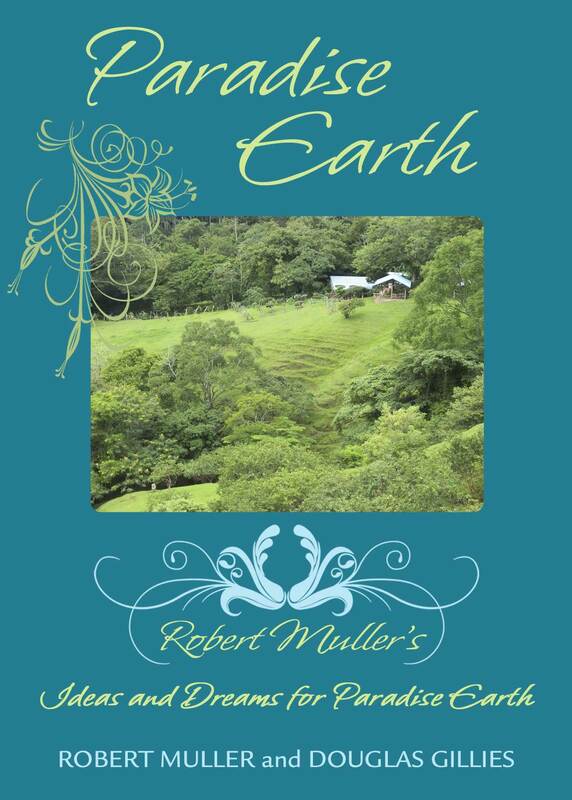 East Beach Press publishes books and movies about people who are making a difference. We live in a transitional time that offers boundless opportunities for positive change. Our goal is to leave the world better than we found it. Read our interviews of world leaders describing some of the challenges ahead  Mikhail Gorbachev, Jane Goodall, Huston Smith, and Thabo Mbeki. East Beach was launched as a result of the La Casa Invitational, a series of annual conferences in Santa Barbara that addressed pressing world problems. 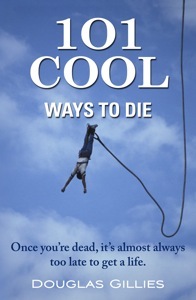 101 Cool Ways to Die is a talking book. It gets people talking about a taboo subject by leaving room between the words where readers can jump in and discover their own meaning. A light-hearted approach to life's biggest challenge, 101 Cool is a serious philosophical work filled with revealing insights. The result is breathtaking, death-defying logic as diverse as the people who read it. Most Americans avoid talking about death, but it is something we all have in common, so why the big secret? Even if we try to ignore the subject, it doesn't go away. This new book is a humorous and provocative look at how we live and how we die. A quick read, it leaves a lasting impression. President Mikhail Gorbachev invited hundreds of the world's leading thinkers to spend a week at the Fairmont Hotel in San Francisco where they would confront the most daunting challenge in human history. In this award-winning documentary, they exchange ideas and speak with great urgency as they chart a course for safe passage into the future. Watch it with friends or family and then turn off the TV so that you can talk about how every person can make a difference. This biography takes off with the brisk pace of a page-turning novel. 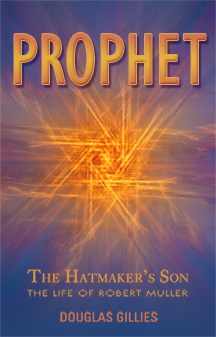 After Robert Muller serves in the French Resistance and witnesses some of the battles of World War II, he embarks on an epic journey to become a world peacemaker. Eventually he reaches the highest appointed office in the United Nations: Assistant Secretary General. Muller's life tells the dramatic story of Europe's transition from recurring wars to enduring peace. As he becomes a global thinker and creates new programs for social change within the UN, he helps to abolish world wars. This poetic rendition speaks to the heart of the most pressing matter in human relations. We must now look at the big picture and think holistically before we destroy the natural systems that sustain us. It is time to unite as one world, think as one brain, act as one species, and recognize that we are living on Paradise Earth, not someday in the distant future, but here and nowwhile we are still privileged to be here. This is the final equation that sums up the remarkable life of Robert Muller.